In the winter of 1959, ten students went out camping in the Northern Ural Mountains. One returned due to illness, but the remaining nine vanished. Several of them being lost for months, until the snow and ice began to thaw. All were dead, and appeared to have fled from their tent, barely clothed, in a great panic after cutting a hole from the inside out. What happened to them has never been adequately or convincingly explained, and many theories remain. It is into this setting, this very place, that IMGN.PRO have taken us. 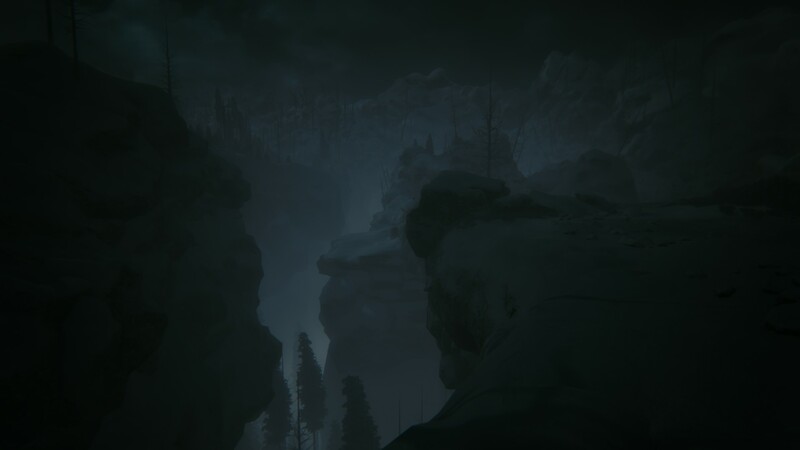 Into the very heart of Kholat itself. This is a difficult game to pin down. On one hand, it is truly stunning, a genuine technical marvel. Especially considering it runs on the all but abandoned tenth iteration of DirectX. And though it seems to be poorly optimised, in truth it is simply a rarity in the modern gaming world. 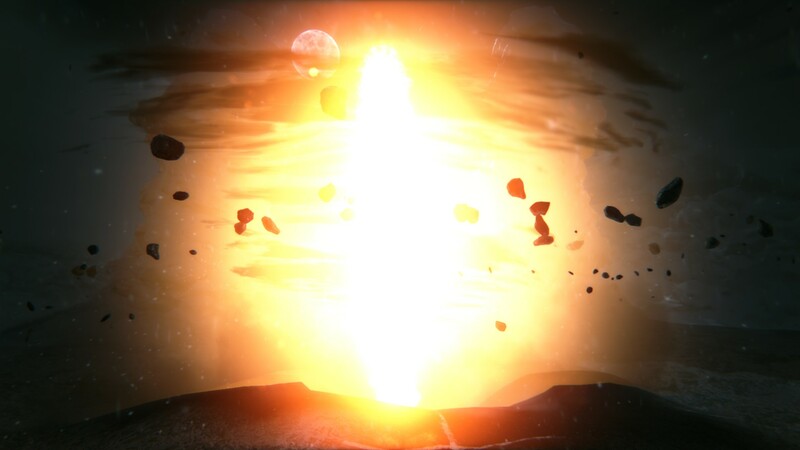 One that really taxes your rig to produce some superb visual effects. The lighting and particulates being especially stunning. Turning what should, otherwise, be a bland expanse of black and white into a superb digital recreation of its real world analogue. In short, snow ain’t never looked so pretty. Hey, this rings a bell. 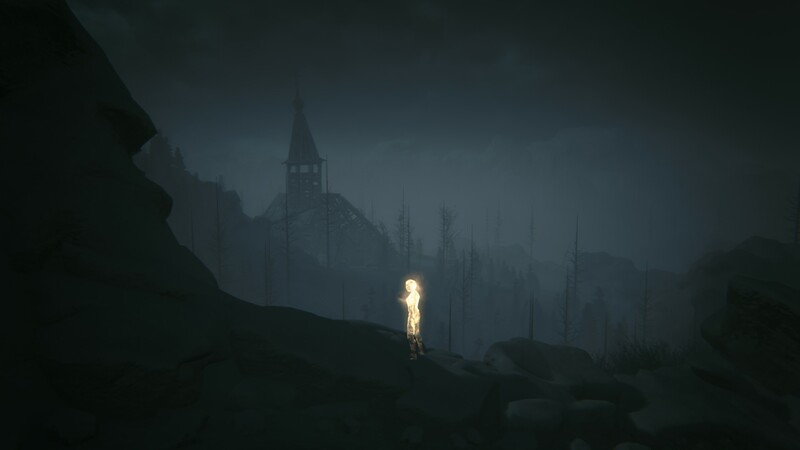 Likewise, the ghostly impressions of the campers who went before, and the gangling apparition which stalks you are beautifully designed and rendered. 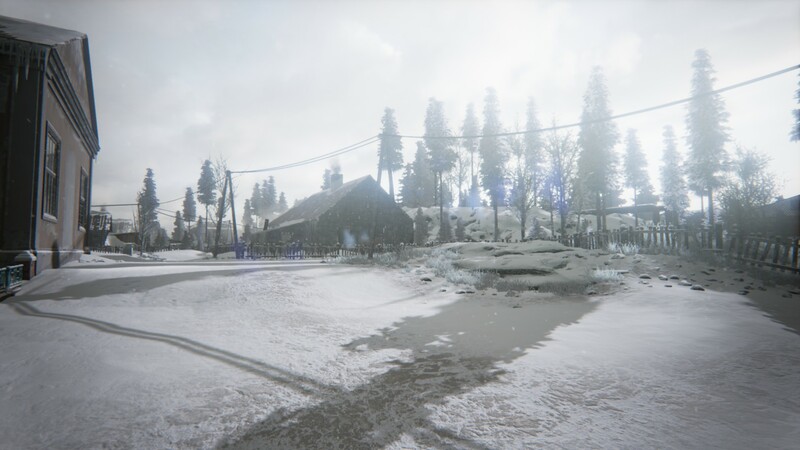 Whilst the scale and surprising amount of variety in snowy tundra combine to form one of the most visually, both aesthetically and technically, breath-taking games on the market today. Sound design, meanwhile, is equally superb. With the much touted performance by Sean Bean being, well, a performance by Sean Bean. The whistle of wind through distant ravines, the crunch of your footsteps in the snow, all of this combines perfectly. But it takes more than composition to make a game great. 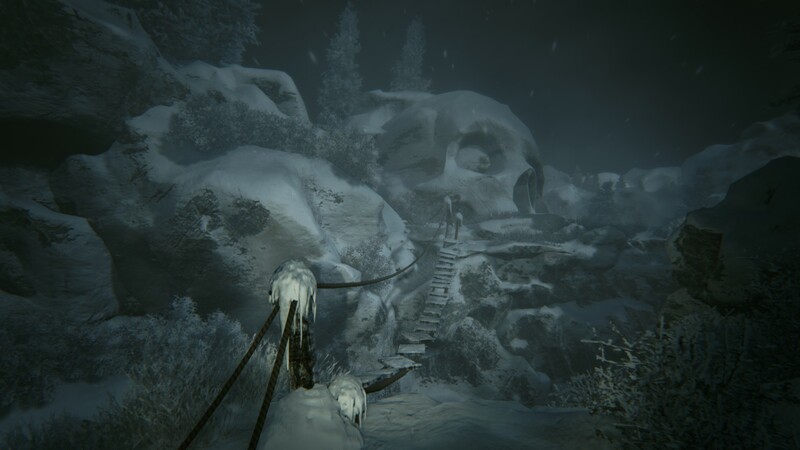 And whilst the real world incident which inspired Kholat is fascinating, and IMGN’s rather liberal interpretation of its cause are both intriguing. It still feels oddly lacking somehow. Something which could easily be pinned on the approximately four hour play time, but would also be entirely inaccurate. Weirdly enough, the shorter length just...works. Allowing ample time to explore the expansive environment and soak in all the detail of the experience, without overstaying its welcome. But still remaining compelling enough to inspire future visits purely for the pleasure of the scenery. Gameplay itself is about as bare bones as it comes. 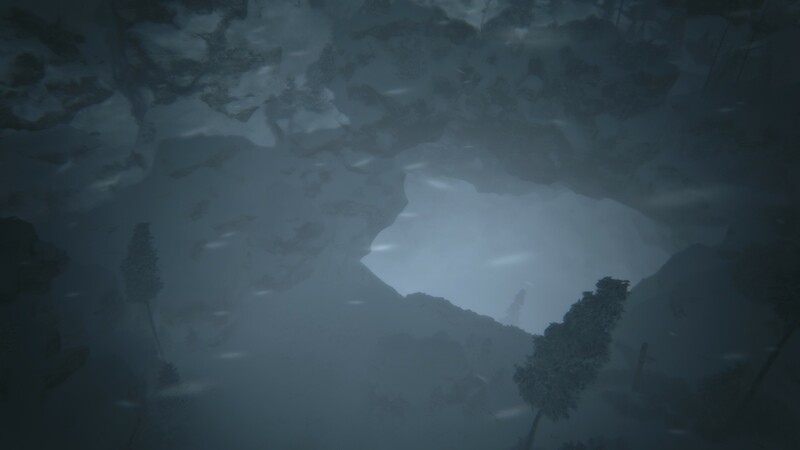 You explore the mountains looking for clues as to what happened before. Most of which come in the form of notes, the most important being narrated. Which was a good thing, because trying to read most of them was a complete pain in the arse due to the font size, lighting and general layout of your journal. I felt like Senor bleedin’ Chang most of the time. But in a way, at least it made some degree of sense. 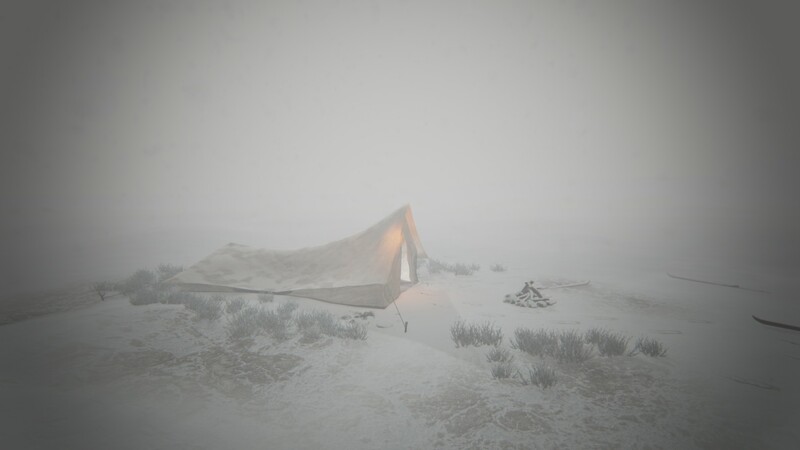 I was out in the Urals, in the middle of the night and a fierce snowstorm raging. But still. Urgh, it's been a hard day at the office. To find the important tidbits, you have a series of grid references on the handy map you find. 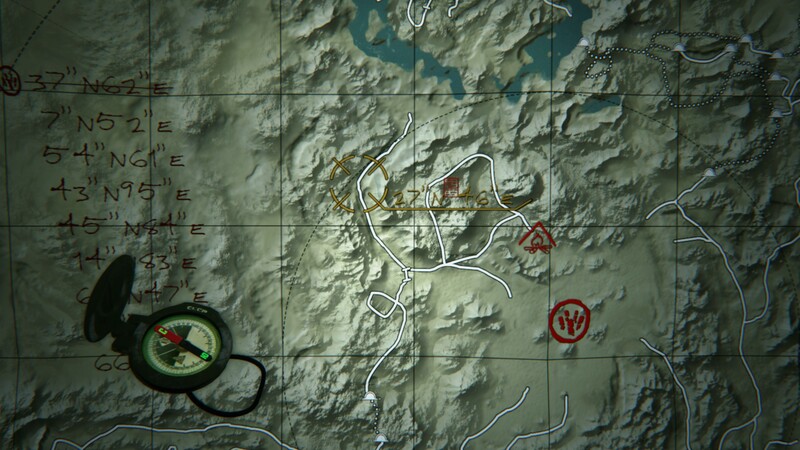 Which was a really cool idea actually, except the map was backwards and the compass was completely useless. However, there are longitude and latitude markers on various rocks scattered around the area to help orient yourself. 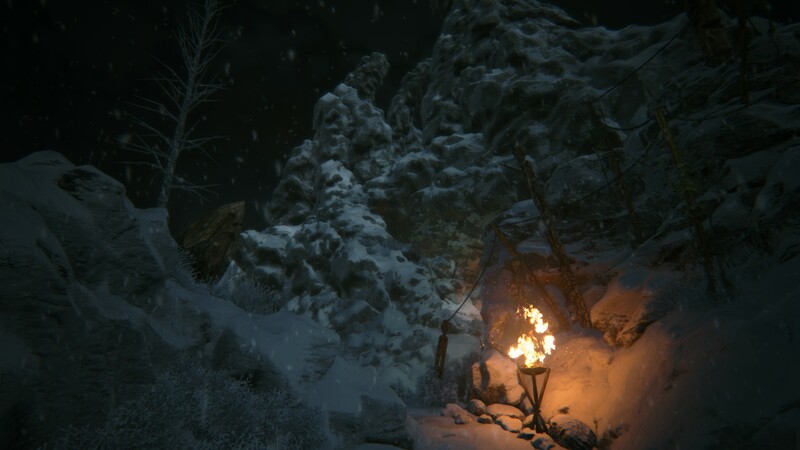 And campfires you can use as a fast travel points after you visit them for the first time. The latter also serving to save the game, which is a most welcome addition considering checkpoints are virtually non-existent elsewhere. Effectively, the game tells you all you need to know without actually telling you anything. 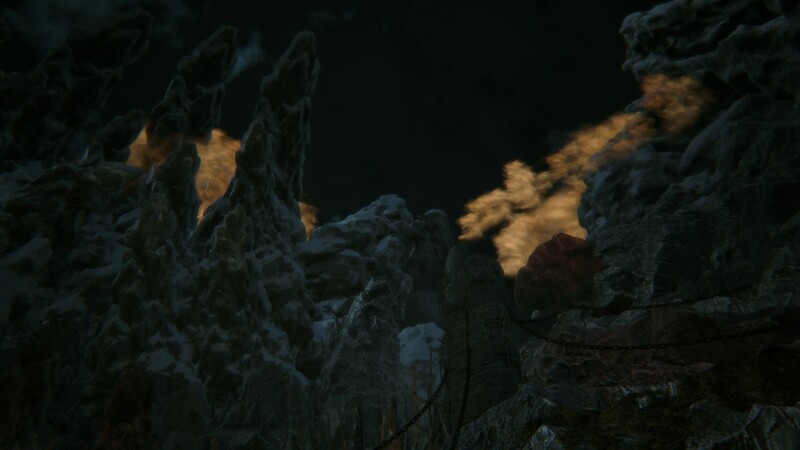 A lot like The Vanishing of Ethan Carter actually, in more ways than one. Though without the puzzles. And a dude made of fire who runs up and one punch kills you if he gets his hands on you. And Sean Bean growing increasingly pissed at you the entire time. And some weird, orange mist trying to suffocate you. And no actual sense of resolution. I see you baby! Shaking that...oh. Oddly enough though, the last part is the most compelling aspect of the game. At least for this humble reviewer. Whilst it is clear that IMGN are going firmly with a supernatural explanation, there’s enough ambiguity, both from the sudden ending itself and several of the documents you find along the way, that alternate explanations remain plausible. Perhaps you were one of the students and you were just going batshit crazy as hypothermia set in. Or maybe you were the investigator haunted by the enigma, reliving it in your mind. Or maybe you are the supernatural entity. So, having said all that, what’s the problem? There are no major niggles to point at, few minor ones, and a lot to like. But something about it is still just...off. Not so much that I cannot recommend the game, far from it. It’s an outstanding technical marvel with enough, highly subjective, content to get the brain juices flowing. It just somehow feels incomplete. Like more of a proof of concept than a concept itself. Though I will say this, keep a very close eye on IMGN’s next project, because they are some immensely talented people. 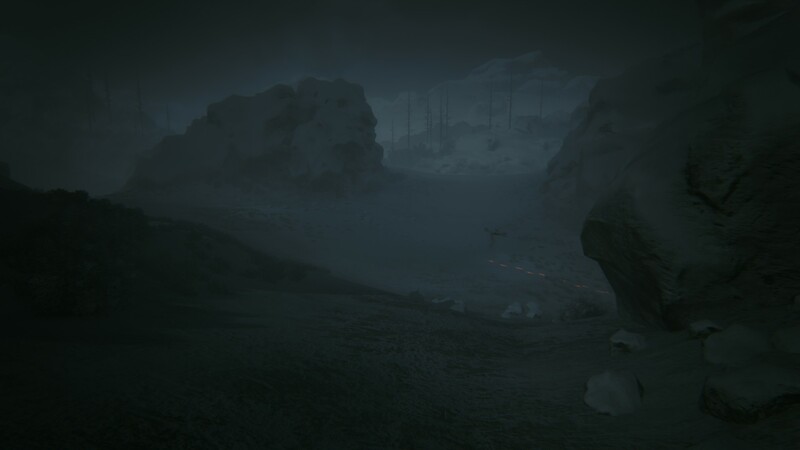 Atmosphere: So bleak I felt like my balls were about to freeze off. Composition: Everything, absolutely everything, is technically perfect. Sound and visuals blended together seamlessly. 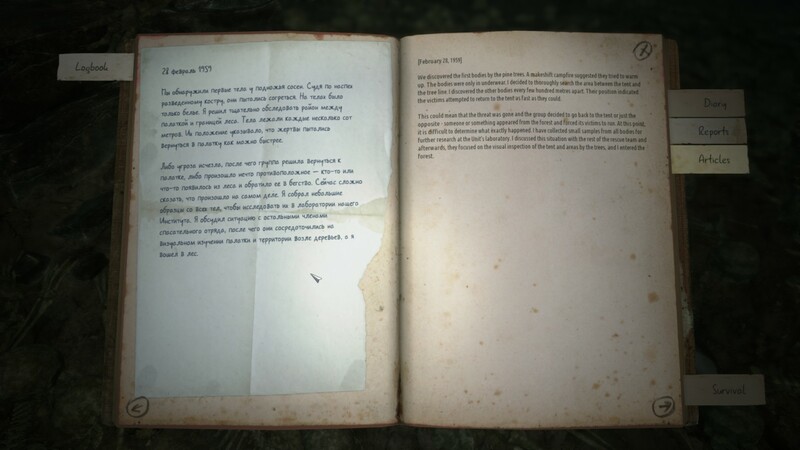 Concept: The real life Dyatlov Pass incident remains compelling enough to make the game intriguing all on its own. 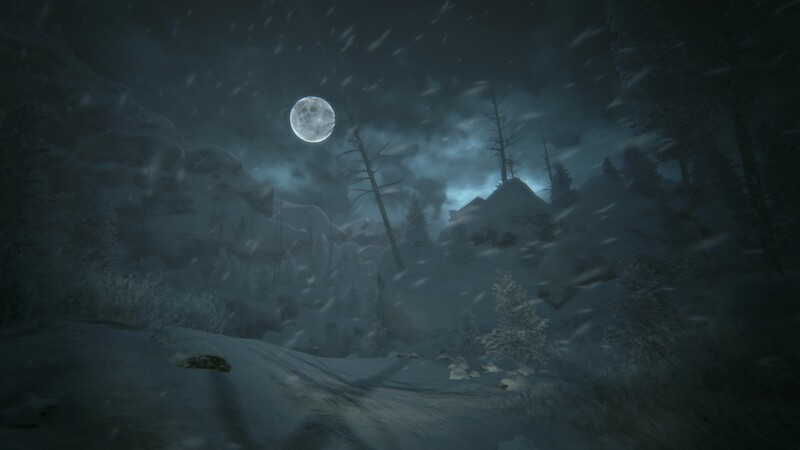 Length: Oddly, being only four hours long works in Kholat’s favour. Context: The lack of committing to a solid conclusion leaves a lot of room for speculation, but leave some unsatisfied. Text Logs: Often difficult to read and find, they are nevertheless intriguing. Checkpoints: Triggered only when finding a text log, this can lead to massive tracts being repeated when you pop your clogs. An audio/visual treat that was so bleak I felt like my balls were going to shrivel up from the cold. 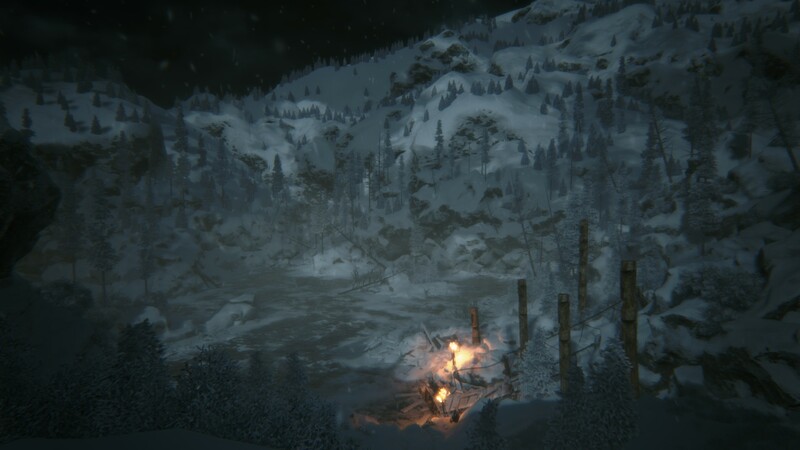 Whether or not you’ll enjoy Kholat, comes down to your priorities for games like it. 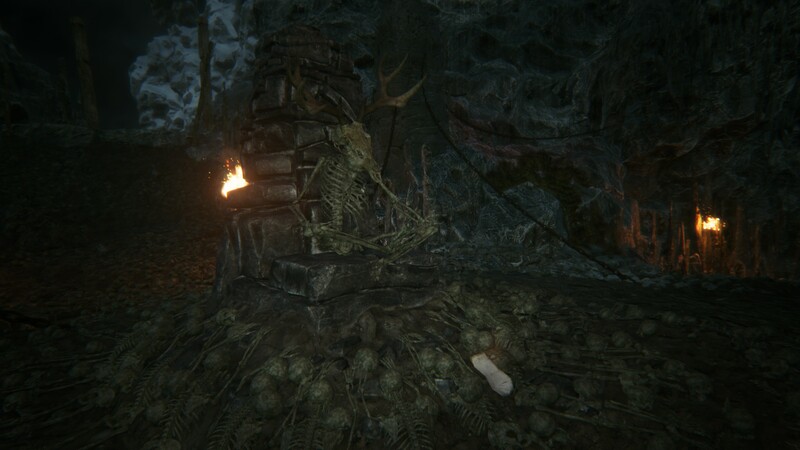 What are you after when you look for a new horror experience? Is it the atmosphere? The story? Grotesque violence? Unique gameplay mechanics? Jump scares? 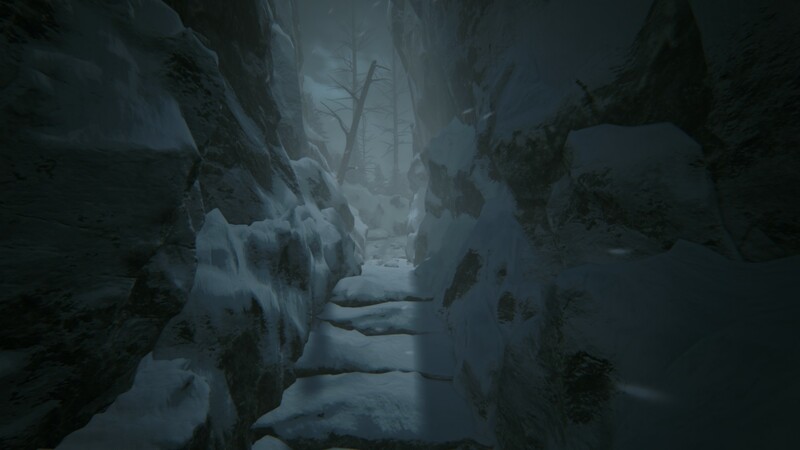 Kholat sure has atmosphere, and bucketloads of it. 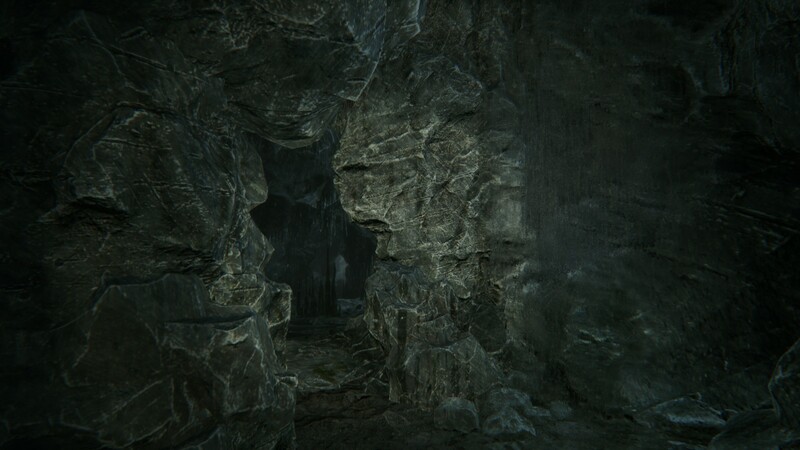 This is obviously helped by the excellent utilization of the Unreal Engine 4, and the superb music and sound effects. 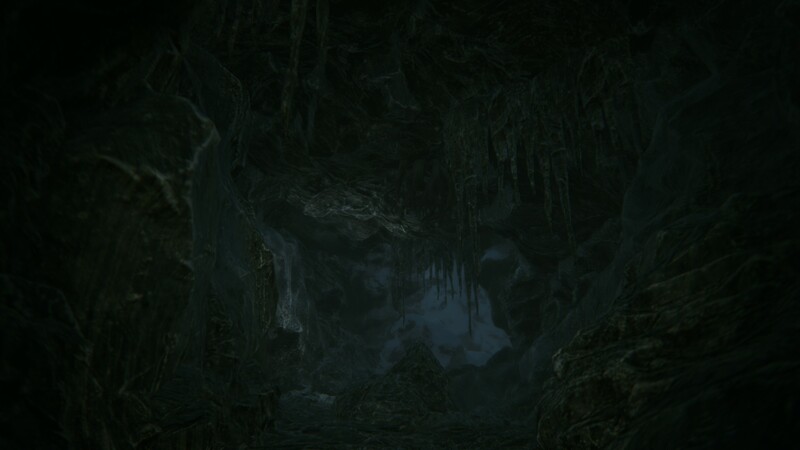 It’s a scary game, but rarely in that cheap Doom 3-way, if you know what I mean. 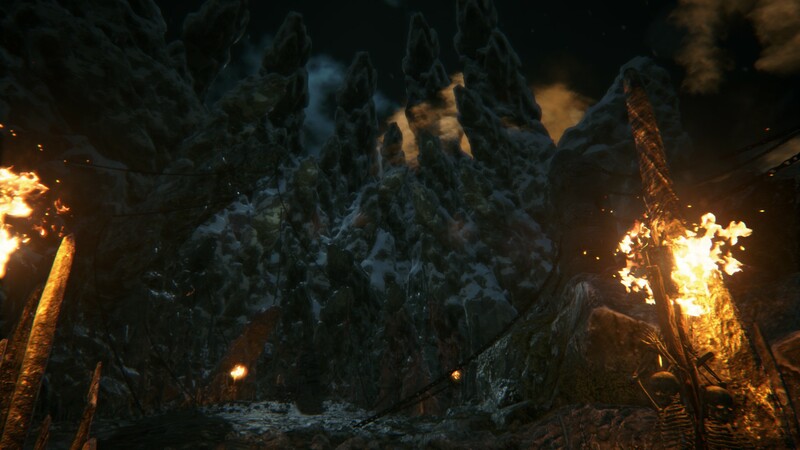 And though it’s at first glance similar to games like Dear Esther - where cynics will tell you that all you do for the duration of the game is essentially “walk around” - Kholat definitely has a little bit more going on in terms of gameplay mechanics. 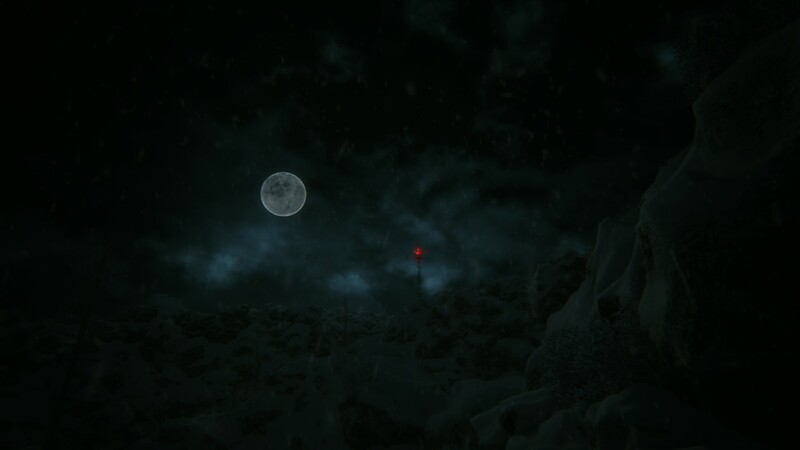 You do still walk around, but you also have a map and compass which you need to pull up and actively use from time to time, as there are no indicators on the map of where you are. Getting lost or simply not understanding how to read coordinates on a map can get you stuck on multiple occasions. You also have much more freedom in where you move, which places you wish to visit first and so on. 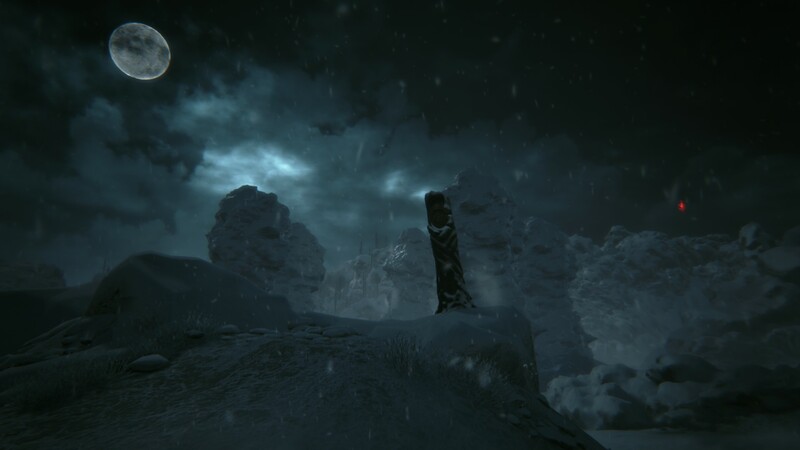 And of course, Kholat has something else Dear Esther didn’t - you can die. Whether to nature, or other malevolent forces at work; you most probably will die a few times. But, at the same time, I can’t help but feel a tad disappointed by the game as well. 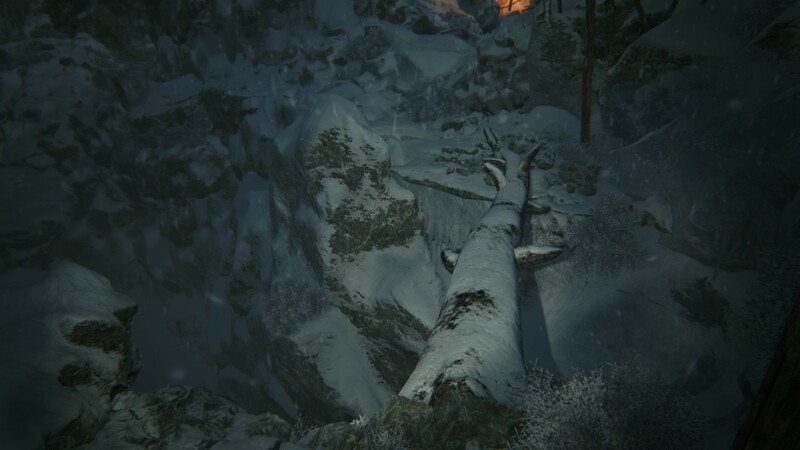 What first drew me to Kholat, when it was first announced back in 2014, was the mysterious real-world incident that the game clearly draws inspiration from. The developers could’ve taken the facts into consideration, and filled in the blanks with their own imagination. And though this is the case to a small degree, it doesn’t feel like a passion project. You early on realize that the makers’ stance is “something supernatural is the cause”. 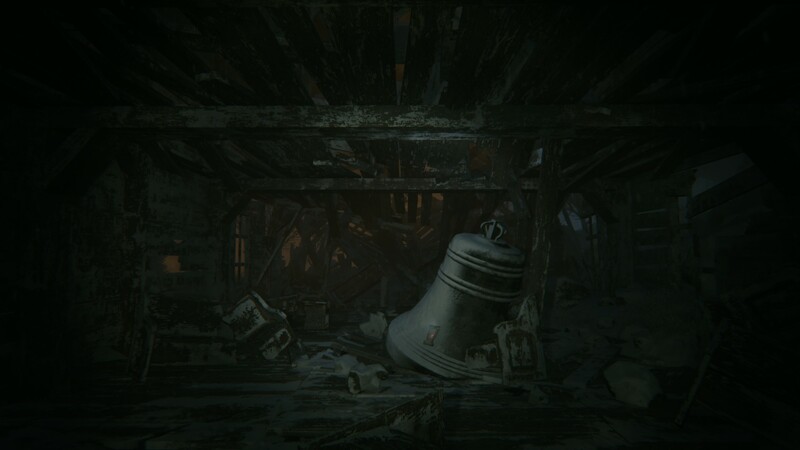 What’s worse is, by the time the game wraps up after you’ve visited all the locations marked by coordinates on your map, all the knots remain untied. It’s unsatisfying, to say the least. I’ve endured the Soviet winter for this, I deserve some answers! And the aforementioned ability to die in the game, leads to more frustrations as the game’s save system isn’t particularly forgiving - or practical. A death (or quitting at the wrong time) can force you to replay huge chunks of the game, something that’s not only not fun, it also takes something away from the experience once you have to experience that another time. So, it’s a bit of a hit and miss at once. 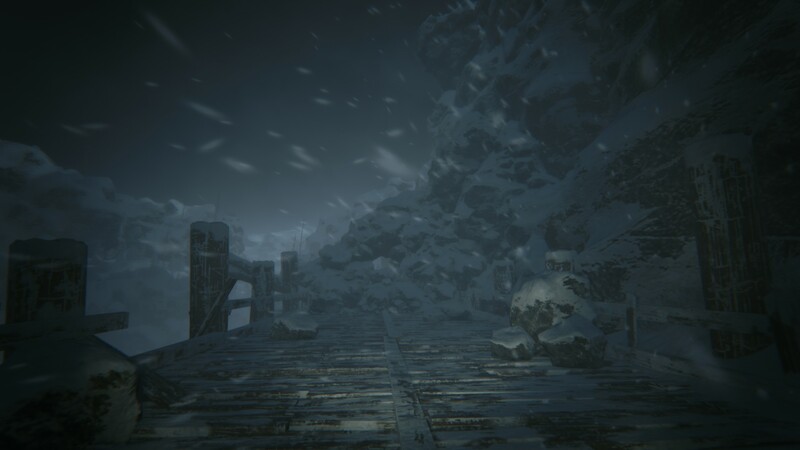 Kholat succeeds in offering an atmospheric horror experience that’ll likely haunt you beyond the 4 or-so hours it’ll take you to complete the game, but it doesn’t put the real-world story of the Dyatlov Pass incident to good use, and it really isn’t all that original in terms of its gameplay mechanics either. 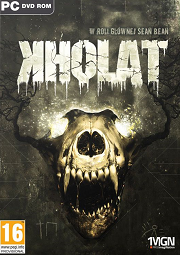 But if you don’t mind a bit of a mishmosh of ideas taken from Slender, Dear Esther and Gone Home, and if you’re a fan of contemporary horror fiction (which, let’s be honest, isn’t graced by good storytelling very often anyway) then there’s little stopping you from enjoying Kholat for what it is; a decent - though not outstanding - horror game. 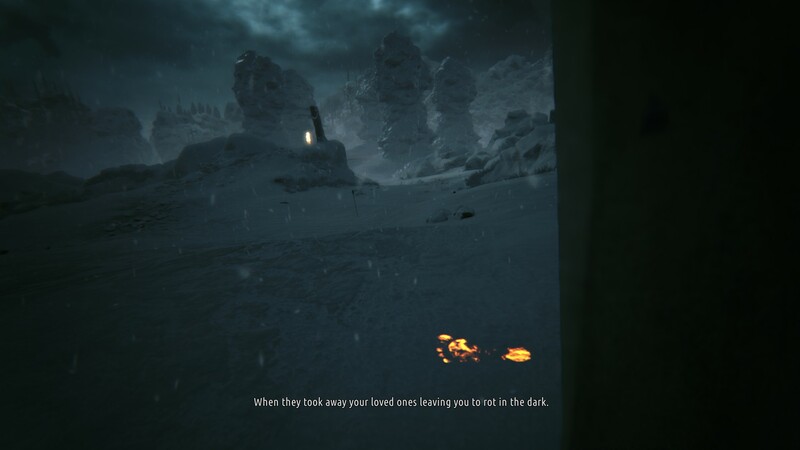 Clearly channelling first-person predecessors Dear Esther, or either entry from the Amnesia duology, Kholat spins the mysteries surrounding the Dyatlov Pass incident into something a little more interactive, and for the most part, it succeeds. 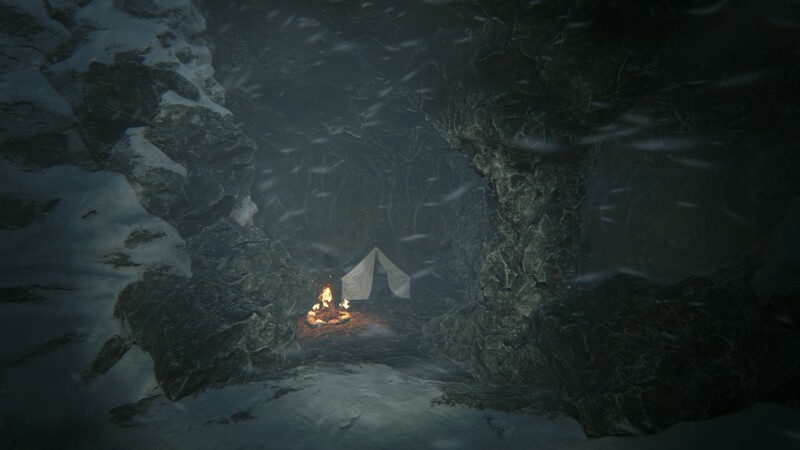 Stranding you in a freezing, unforgiving wilderness, you're left wandering from campsite to campsite, in a vain attempt to discover what happened to the climbers some time ago. 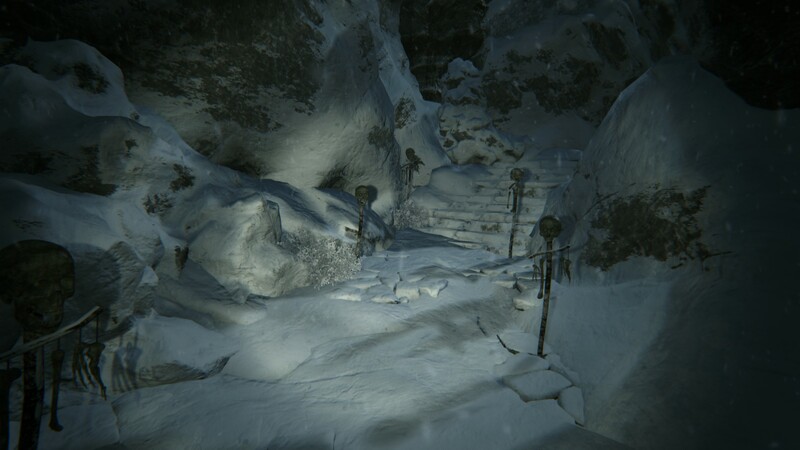 The environment and sound design truly shines, along with the dynamic lighting offered by the use of the Unreal 4 engine. 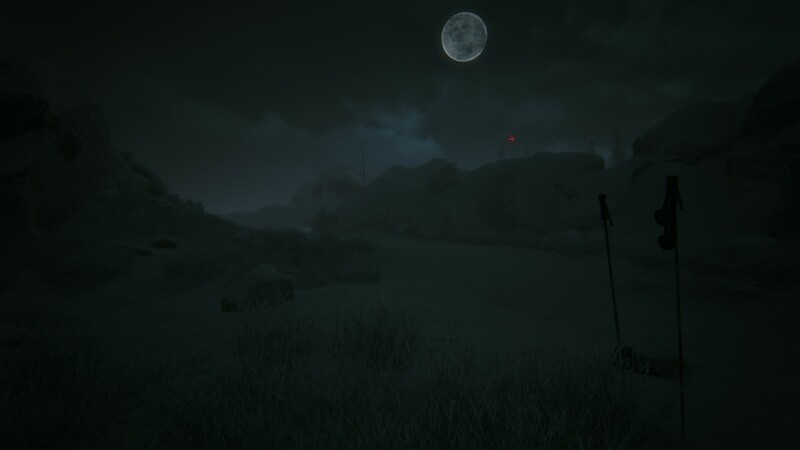 While it's too far to say that the environment sucked me in, the foreboding atmosphere, coupled with the sense of loneliness only served to help the subject matter. There are, however, some curious design choices. 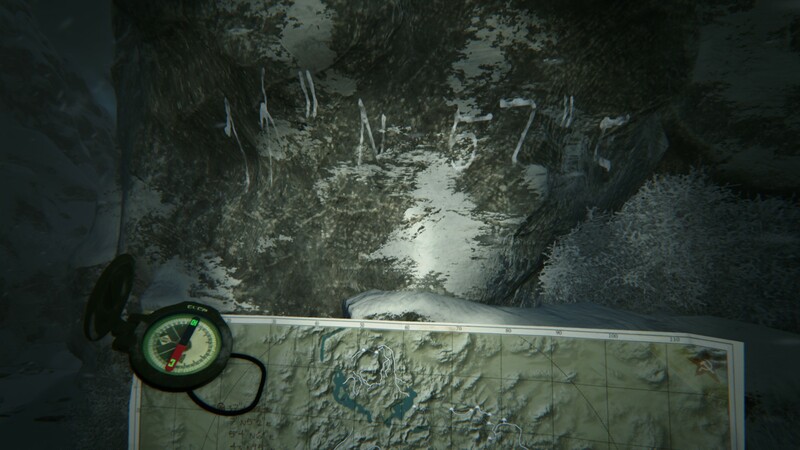 You're given a compass and a map in order to navigate the wilderness, and the compass is near-useless at times, being affected by various magnetic disturbances, and the map doesn't show your position, only the location of various notes you've found, making it difficult at times to visit the locations of the major story events. Speaking of, the main “antagonist” of the story was poorly executed, and I suspect the need to have the events of the incident explained led to the rather poor story arc. Curiously, the game world would also disappear from time to time, leaving me to fall to my death and get sent back to the most recent checkpoint, which might have been some time earlier. To be fair, I can understand the lack of having a marker on the map: it was likely in order to convey the same sense of confusion and bewilderment that the hikers felt during the incident. At the same time, I am urged onward by my need to discover more of the mystery, and attempt to piece it together in my head, not fight against the game mechanics. 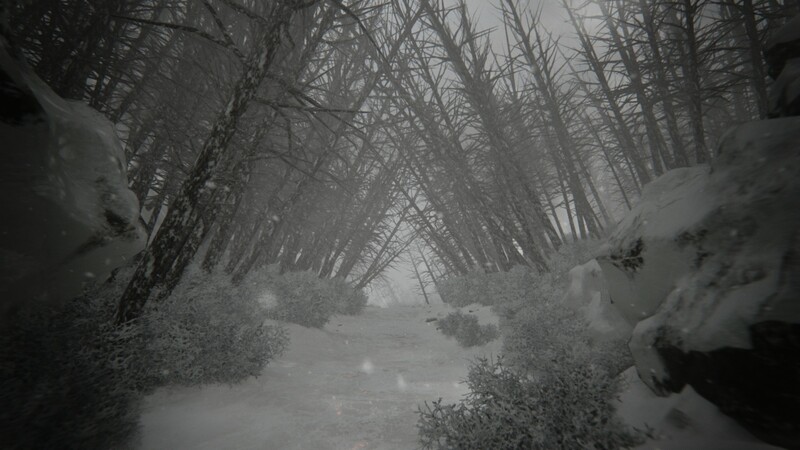 Barring those major faults, what Kholat does get right, however, it does so excellently.